In the following lines, we review one of the flagship casino software developers Playtech. With an aptly pick name, the company has been part of the fraternity of distinguishable providers of gaming solutions for the best operators around the world. Make no mistake, for Playtech’s offer is known the world over, but even clients may struggle to obtain it. The company simply doesn’t sell to anyone and it requires operators willing to buy to able to foot both the financial side of matters as well as meet the integrity criteria. Even after shaking hands with a buyer, the company remains involved in how its software is used. Any foul play would result in swift action on the part of the developing firm. With a rich portfolio and no-download live offer, Playtech definitely ranks up in customers’ preferences. You’ll be able to find a title you like, but better yet – you wouldn’t have to worry about your safety online. Since all casinos utilizing this software are held in rather high esteem, finding the best ones is even an easier task than finding competitors’ operators. Not only that, but the majority of such operators are also cross-compatible and use a single wallet system that allows you to switch between the divisions of a website so that you may wager on everything that excites you. That hardly tells you all there is about the operator, though. The comfortability of playing from multiple platforms is certainly a huge boon, but other than that Playtech has developed a no-download offer that no longer uses Flash, capitalizing instead of the newly adopted HTML5, which enables iOS-device users to partake in the gaming action. The fact that Flash has been replaced with HTML5 is more than a mere nod to security. It’s dedication to the player’s base who have always been eager to have access to the same offer regardless of the devices they have chosen to play from. The company has been focusing on the so-called omnichannel experience to broach a more inclusive approach. With the launch of Tiki Paradise the company made its first tentative step in the segment, allowing you to play in-shop, online, and on your mobile. The company has now embraced this approach for a large number of its products allowing much leeway to how you play and where you play from. It’s a noteworthy feature that also enables Playtech to come up with highly customisable and tailor-made offers that are adjusted to your aptitudes. All operators that have purchased from this software developer want to establish themselves as trustworthy. It’s good to know that the operator you trust is quite prepared to provide you with all surefire against theft and safeguard you against foul gaming practices. Why Playtech are Top Developers? We have sketched out what makes the operator noteworthy. The high standards that Playtech requires from operators that want to buy from the company is not a mere whim. They hold themselves accountable to the same standards of professionalism. By seeking to create a satisfactory and innovative user experience paired with rigorous security measures, here comes a company that is a trailblazer in all matters online gaming. Despite the time that is committed to tinker with technical detail, the games itself are immaculate when it comes to graphics and quality. The fact that the company can handle the task of covering all the technical basis while scouting new gaming frontiers is equally impressive and reassuring. And what makes Playtech so accomplished is that it uses a Random Number Generator (RNG) for all its products and this guarantees fairness across all its products. Let’s face it. The company has a rich portfolio that covers all the basic titles you may expect from a software dev. However, the fact that Playtech offers the classics doesn’t mean that it has not reincarnated them, adding a layer of extra appeal. The live games are more than having to deal with another human. The staff is polite, dapper dresser, and well-versed in all matters of gaming. The classics have their own distinct iterations with the devs who have breathed in new life into the creaky old timers. Playtech is definitely big on gaming titles. It has all worthy iterations, including the French roulette. One particular highlight, though, is the speed of roulette, which reduces the time players spend waiting for the spin to come clear. Pictured: Playtech speed roulette live dealer. Understandably, some of the best card games are also up for grabs. They are conducted in the company of skilled croupiers who are able to guide players through the motions. With most live card games, you can choose to either watch or play. In addition, you may find non-live games, which will allow you to participate in demo play with a mock-up currency. If you feel like playing up against the house, you can choose just that, instead of playing against your fellow players and having to cover your potential losses against players and the rake itself. 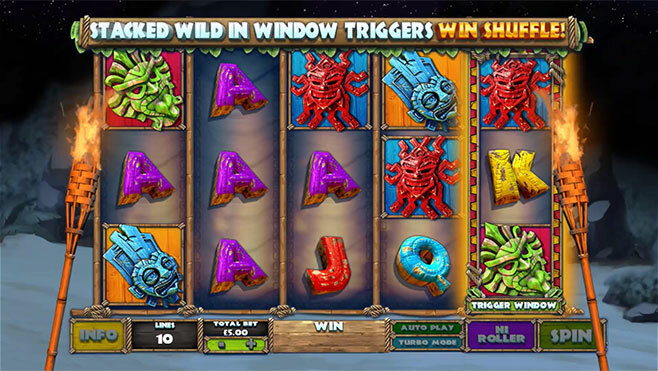 The virtual slots are as popular with Playtech as they are with other developers. Of those spinner-tails, one of the most remarkable is The Age of the Gods. You have guessed correctly. It’s another tale about the divine that appeals to you with brilliant graphics, promising wins, and captivating plays. 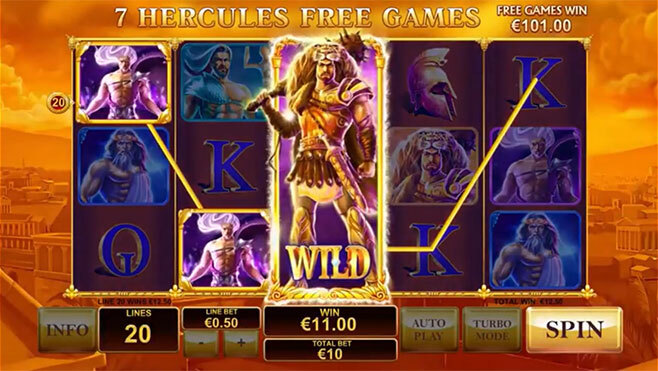 It’s certainly one of the company’s lasting and most remarkable slot product that has been around online gaming for a while now, in dozens of iterations already. 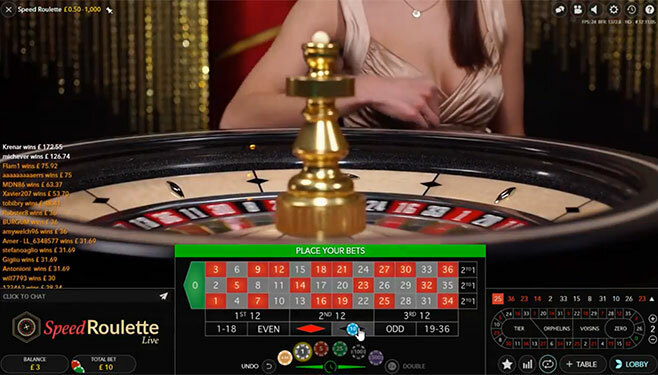 Additionally, an Age of the Gods live roulette is also available. If you are looking to notch up a bonus from a Playtech operator, then you will be happy to hear that there are quite a few options. You can start right off the bat by claiming a welcome package or simply skip that step and refer to the bonus & promotions page instead. It’s important to check out what the currently running available options are. Some will certainly be more worth it to invest in. Others may demand more serious commitment and substantial financial backing. In any event, make sure that when you pick, what you end up choosing is well-aligned with your specific needs. On top of the deposit bonuses, you will get the occasional freebies, such as no-deposit bonuses and free spins. Reviewing the best operators that offer Playtech-developed software, we have noticed that all their offers are remarkably well-thought-out. From the starter’s offers to the special features and weekly tournament, everything makes sense with these casinos. The fact that they have chosen to tie-up a partnership with one of the most scrupulous developers out there goes to show that you can trust your operator. Playtech has a great deal to offer, of course, when it comes to payments, security, and most importantly – your personal gaming satisfaction. All of this is something that you will be absolutely thrilled to experience firsthand at the best casinos out there. 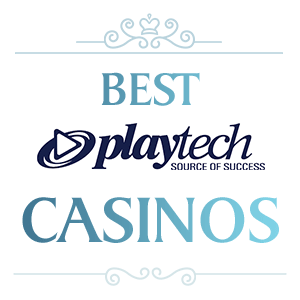 Playtech—a flagship casino software developer—has been part of the fraternity of the best providers of gaming solutions for the top operators around the world.